PEEL Ports is to invest around ₤300,000 via the apprenticeship levy to train around 100 existing staff. The new intake marks a 5-fold increase in staff being put through vocational education, with 19 employees being trained in 2018. The training will cover subjects from leadership to port operations and involve workers from Peel Ports' locations in Liverpool, Manchester, Heysham and eventually Sheerness and Great Yarmouth. The investment is part a wider programme of professional development that will see nearly 10% of the entire Peel Ports workforce of 1600 taking part in additional learning throughout 2019. 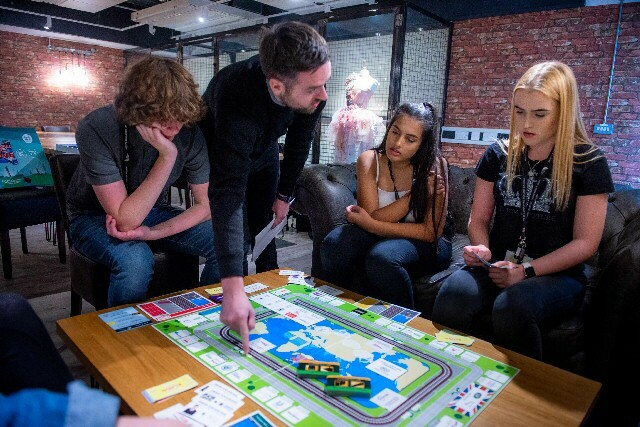 Much of the training is being delivered in partnership with West Lancashire College, although Peel Ports also retains strong links with a range of education providers in the Liverpool City Region. Peel Ports' Chief Executive Mark Whitworth said:- "It's always been clear to me that we must invest in our next generation of talent, as they will deliver and lead our services in years to come. I'm very proud of the support we're providing these apprentices and even happier that so many of them have made such a commitment to their own personal development." Over 2018 Peel Ports has continued to grow, increasing its headcount by nearly 10%. It has also transferred in more than 300 agency staff, underpinned by a new 3 year pay deal and enhanced terms and conditions that will improve their work life balance and improve financial security for them and their families. A world leading forensic science expert will give rare insight at free UCLan public event Fans of TV programmes such as Silent Witness, Bones and CSI can discover the real life science behind what happens to bodies after death at a free event hosted by the University of Central Lancashire (UCLan). The University will welcome a world renowned expert in taphonomy; the science of what happens to organisms after they die; on the 24 January 2019. Professor Shari Forbes from 3 Rivers University in Quebec, Canada, will discuss human decomposition and explain the physical, chemical, and biological reactions that take place in the human body after death. 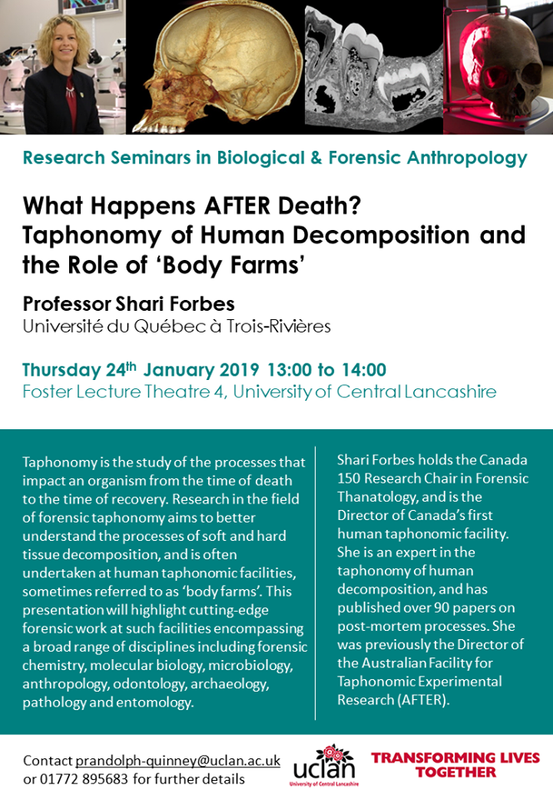 She will talk about the role of so called:- 'body farms' in taphonomic research and how human and animal cadavers (corpses) are utilised in decomposition facilities, as a way of assisting the police and the criminal justice system. 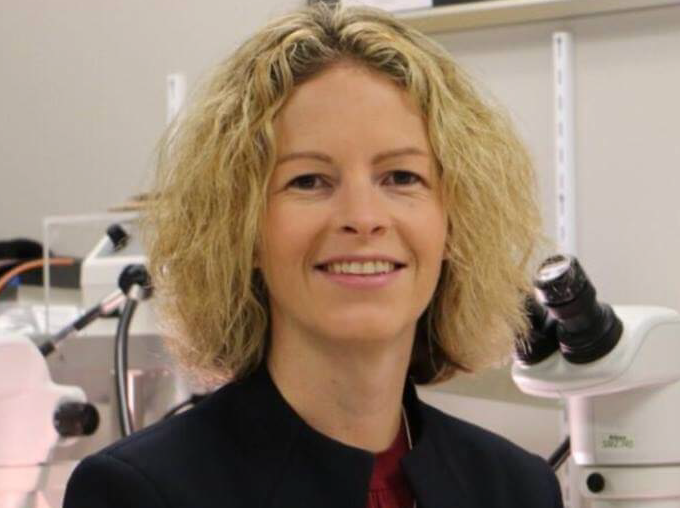 She has been invited to UCLan by Dr Patrick Randolph Quinney, Reader in Biological and Forensic Anthropology, who leads taphonomic research at UCLan, including the University's own 'body farm' TRACES. TRACES is the largest outdoor decomposition facility in Europe and focuses on animal taphonomy as a model for humans because UK laws do not allow human remains to be used for this type of research. Dr Randolph Quinney said:- "We're really excited to welcome Professor Forbes to Preston. Forensic taphonomy, and body farms in particular, are popular subjects in many TV and fiction novels; in fact the term 'body farm' was first coined by author Patricia Cornwell in her Kay Scarpetta novels. This public lecture will provide a rare chance for people to learn the hard science behind the fiction from an internationally respected expert in taphonomy." The event will take place on Thursday, 24 January 2018, 1.00pm to 2.00pm in UCLan's Foster Lecture Theatre Four. People are welcome to turn up on the day and can contact Dr Patrick Randolph Quinney on 01772 895683 or Prandolph-Quinney@UCLAN.AC.UK for more information. Foster Lecture Theatre 4 can be found on the UCLan campus map in the Blue Zone as FB.